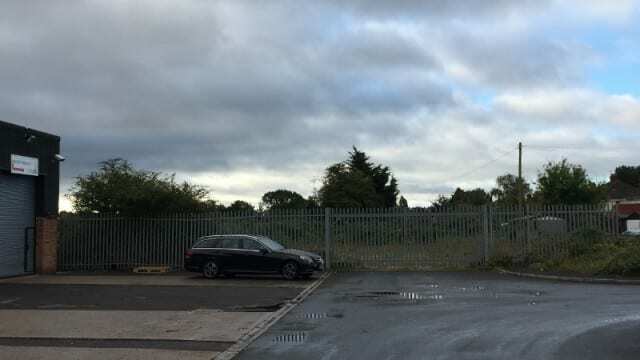 Small storage yard comes for sale in Bridgwater. Its rare to have a small yard available for purchase in Bridgwater at the moment with all the impending excitement stemming from the massive Hinkley Project and we don’t expect this one to be available for long. Sited on the south side of Bridgwater close to J24M5 just off the A38 Taunton Road its a great location to service the town and surrounding areas.